BCCA Response: CBS Report on Sexual Assault in Summer Camps in the U.S.
As our number one priority is child safety, we wanted to bring to your attention a media report released today that may cause parents and stakeholders in our industry to ask questions on how we proactively manage/work to prevent incidences of sexual inappropriate behaviour within Accredited BC Summer Camps. See report via link below. We have prepared a statement that will be used if the BCCA is asked to respond. We are also sharing this statement on our communication lines. That said, we encourage camps to proactively prepare a statement if anyone should ask you or direct them to myself. If you have questions, please feel free to contact me directly. The BC Camps Association (BCCA), Board of Directors, Staff and Accredited Member Camps did not require a U.S. media report to highlight the importance of protecting children in its care, nor the need to remain vigilant and have clear and effective standards in place to address the possibility of criminal activity in our environment. We believe that child safety is our number one priority in our industry, as we are committed to providing safe and quality camp experiences for all children. This is why we require our Accredited Member Camps to adhere to our standards of zero-tolerance towards individuals who violate the trust of those in their care. These standards include the need for written policies and rules that promote the safety for all participants and staff. All BC camp staff who have direct contact with children are required to complete minimum 32 hours of training that includes child abuse policies and harassment training. In addition, under the BCCA Accreditation Standards, all Accredited Member Camps are required to meet the following mandatory standards: conduct a Criminal Record Check and Vulnerable Sector Search for each new staff member before commencement of employment, and require at least two references for each staff member and volunteer. The BCCA standards require a high duty of care in every area of camp management from food service and healthcare to transportation and programming, to name a few. The BCCA standards require camp staff to report any suspected inappropriate interaction to the appropriate authority immediately. Should you require further information, please feel free to contact the BCCA office at (250) 617-5112 or info@bccamping.org between 9:00am and 4:30pm PST. Does your campground offer great camping experiences all year round? If so you will know that severe weather changes can happen at any time with little warning, whatever the season. British Columbia is home to both the snowiest and the least snowy spots in Canada - ranging between 33cm and 1388cm of snowfall per year. To minimise risk to your campers, ensure that they are prepared with tips on minimizing heat loss and take some precautions to reduce the impact of a change in weather to the campground. When the weather changes unexpectedly, bringing severe conditions, this can bring additional challenges for the campground. With your campground at risk of losing power, it is important that you have in place an emergency weather plan. You want to be able to ensure that your visitors and staff are safe and ensure that the quality of the visit is not impacted. A simple addition to an emergency pack is a battery operated weather radio so that you can keep up to date with weather changes. Some of the more advanced models will even switch on automatically when there is a broadcast, ensuring you don’t miss a thing. If you are running a fully catered camp for children, you want to make sure that they are fed regularly and the food is fresh. For this, you need to ensure that the food storage areas are powered and have a backup cooking method. Being a campsite, the latter is obvious - light the campfire and gather everyone around. There are lots of fun and tasty snacks you can prepare and cook on a campfire, keeping the children warm, fed and entertained at the same time. If the weather changes suddenly, you may find that the original planned activities are no longer suitable for your campers. Make sure you have an emergency plan for rainy day activities for the kids to keep them entertained and happy. These can be simple things like reading a book or getting them to take turns writing a story. You can also build up an emergency collection of board games and puzzles as these are great group activities that can be played undercover from the bad weather. The weather can change at any time. A little time spent preparing for all eventualities can help the campers be safe, warm, fed and entertained, meaning they likely to go home with happy stories to tell their family and friends. Many Thanks to Jenny McGee for contributing this blog post! Individual CCA/ACC member camps (registered through their Provincial or State Camping Association) must apply on-line through The Roberta Bondar Foundation website. Is Heat Loss When Camping Something To Worry About? It would be a disaster if your campers hated their time with you solely due to being cold. During the 2010/2011 fiscal year, 2,358,896 camping visits were recorded in British Columbia’s parks. Camping is enjoyed by many youngsters each summer and, for hosts and organizers, combating heat loss is as essential as creating and putting up camp signs. As a coordinator, you should be prepared for all weather, including a bitter cold snap and icy rain, and have provisions in place to keep your guests warm and happy. Why does the body lose heat when camping? There are five ways heat is lost when camping: Radiation, conduction, convection, evaporation and respiration. When individuals are camping they are away from heat sources other than a campfire and are subjected to varying outside conditions for a considerable period of time. For most people, this isn’t something they are used to and it can take some practice and getting used to to understand that the trick is to prevent heat loss rather than to try to tackle it once it’s set in. That’s where expert campers such as organizers come in as they can share their tips and advice on the best methods to beat the cold. Before the kids head to their tents to get their heads down for the night, encourage them to warm up. Simple things such as consuming a hot beverage, wearing thermals and additional layers and sitting by the campfire before bed are great ways to warm the body up before hitting the sack. If a child opts not to follow these tricks, then you should do everything in your power to persuade some form of warmth is sought by the camper and, if need be, you may need to check on them during the night to ensure they are comfortable and aren't suffering with heat loss. Parts of British Columbia is hit with more than 200 days of rain each year, therefore, the chance of your summer camp being hit by bursts of rain is high. Your campers will need a shelter and sleeping apparatus which is warm, functional and, ideally, waterproof. 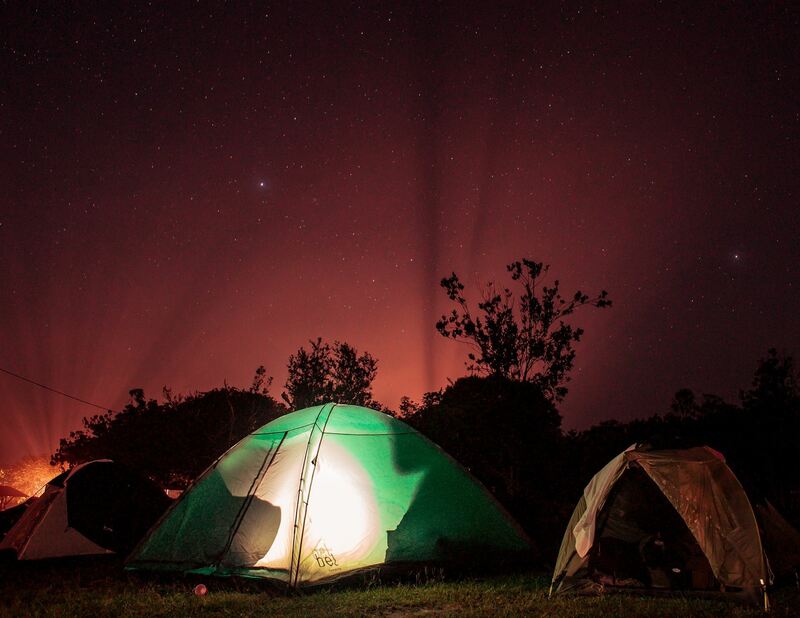 Good quality tents, padded sleeping bags and an insulating sleeping mat should be the bare minimum that any camp’s guests should have for the duration of their stay. If you provide equipment, ensure these are on your list. Otherwise, send a detailed checklist to parents well in advance of their son or daughter’s visit. Heat loss when camping isn’t something to worry about so long as hosting organizations do all they can to promote the benefits and methods of staying warm. Whether you’re posting rules for a programming element, warnings about hazards and out-of-bounds areas, or identifying a building, office, path or storage space- the signage needs for your camp are seemingly endless. Signs are an effective way of communicating directions and expectations to your campers and guests. They serve as a reminder to your staff of the safety considerations and best practices for activities. Camp signs need to stand the test of time and inclement B.C. weather. They need to be legible and read from a distance; resistant to bending and breaking. Purchasing custom made signs may be costly and difficult to alter or adjust. Some more cost-effective methods for DIY sign production include using a router or paint on wood or renting a laser engraver at your local MakerSpace. At Ness Lake Bible Camp, near Prince George, BC, it is hard to find a door that isn’t labeled. Over the past few years, Ness Lake has considerably increased their signage around camp and have produced the majority of these signs in-house. Finding an affordable way to produce in-house has streamlined their signage and provides a smoother experience to guests and rental groups. The method they use to make signs is included below. 1. Cut plastic sheeting the size of desired sign. 2. Cut Vinyl to the size of Cricut cutting mat. If the mat loses its stickiness you may need to use scotch tape to secure the vinyl to the cutting mat. 3. Use Cricut to cut letters, number and symbols. You will need to use the strongest pressure setting on the cricut to cut through the vinyl. 4. Peel off the paper backing and attach letters to your sign. Start from the middle of the word or phrase to ensure even spacing. 5. 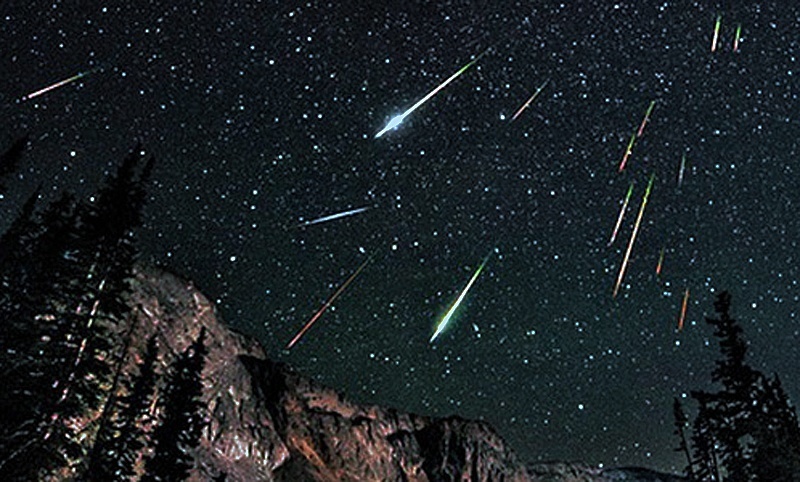 Display your sign for the world to see! 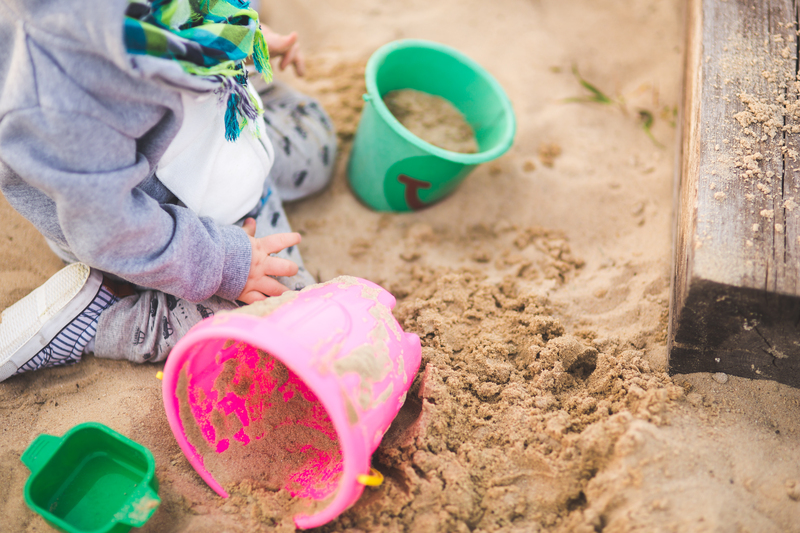 Since 2007, the Childcare Licensing Regulation has exempted summer and day camps from licensing provided that children and camps met certain parameters. Those parameters have been eased somewhat to allow younger children to attend camp programs. According to a Ministry spokesperson, the Ministry was interested in separating regulations for summer camp from those for day camps operating in other out-of-school periods during the course of the year. They also wanted to ensure that younger children in school or kindergarten were able to attend programs with their marginally older peer group. 1. A child may now attend unlicensed summer camp the summer (July/August) before they start their grade 1 school year. 2. A child may now attend unlicensed day camps once they have started their kindergarten school year. Children must be enrolled/attend a school (including home schooling). The age of children was changed to 5 years or older on or before December 31. Day camps operate only during the months of September to June and only on days of school closure. Can a child who is 4 and attending Kindergarten go to a Pro-d day camp or Winter Break camp? Yes, as long as the child will be 5 on or before December 31. Can a child who will start Kindergarten in September, go to unlicensed summer camp in July/August before the school year starts? In summary, the Ministry has acted in a progressive manner to address licensing issues affecting younger children and camps, providing opportunity for younger children to attend camp programs - a win for kids, families and camping. IT JUST GOT EASIER (AND CHEAPER) TO BRING AWESOME CAMP STAFF TO YOUR CAMPS FROM OUT OF THE COUNTRY! 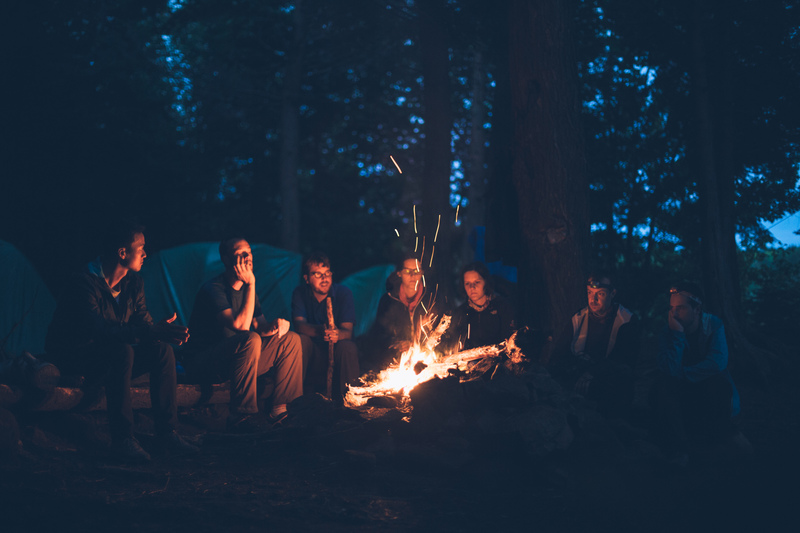 Thanks to diligent lobbying by the Canadian Camping Association, foreign summer staff and volunteers will be exempt from the Labour Market Impact Assessment (LMIA). 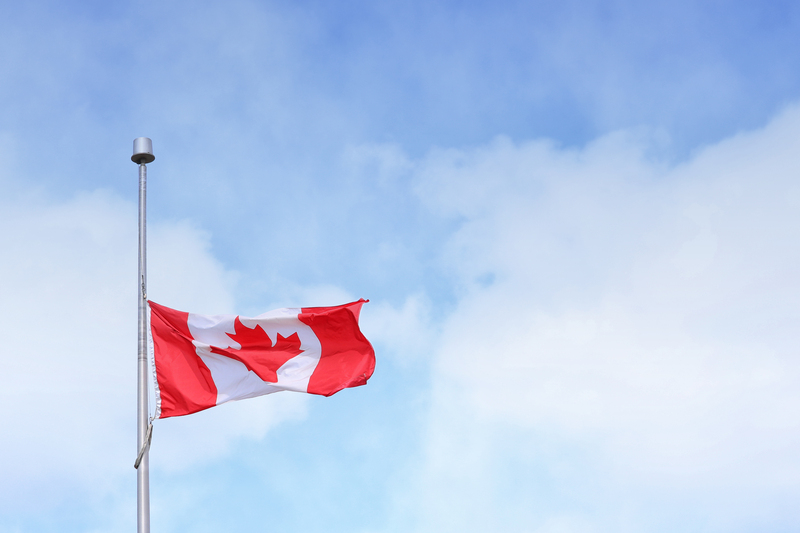 Previously, a LMIA, which costs up to one thousand dollars, may have been required to demonstrate that foreign workers were required and that there were no Canadians available for the job. This temporary foreign work exception is available to those from outside of Canada because Canadians have similar opportunities to work as camp counsellors around the world. Proof of these opportunities is not required for individual applications, according to the Government of Canada website. All residential camp counsellor applications should be processed under exemption code C20, even for applicants going to faith-based camps. This summer, camps have the opportunity to provide campers with a unique and memorable experience. While BC is outside of the path of total eclipse, observers in southern BC will be able to witness an eclipse with 85% coverage. 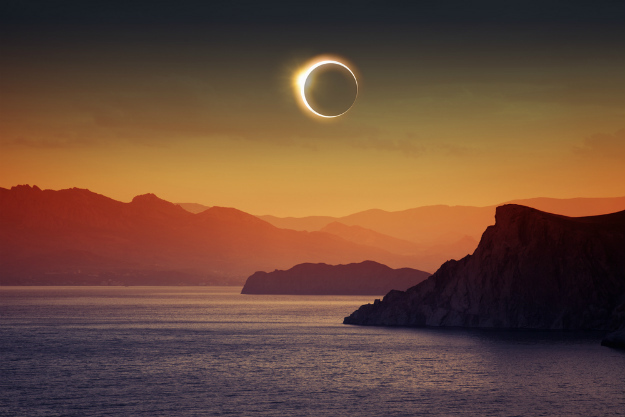 The eclipse can be viewed from Vancouver between 09:10 am and 11:37 with the maximum eclipse occurring at 10:21 am. The only safe way to look directly at the partially eclipsed Sun is through special-purpose solar filters or hand-held solar viewers. Homemade filters or ordinary sunglasses are not safe for looking at the Sun. Do not look at the uneclipsed or partially eclipsed Sun through an unfiltered camera, telescope, binoculars, or other optical device. Similarly, do not look at the Sun through a camera, a telescope, binoculars, or any other optical device while using your eclipse glasses or hand-held solar viewer — the concentrated solar rays will damage the filter and enter your eye(s), causing serious injury. 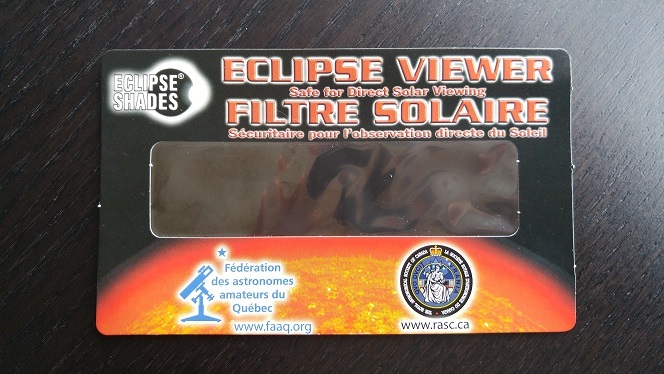 The Royal Astronomical Society of Canada has solar viewers available to purchase on their website for $2 each if you buy 26 or more. HELLO! The Canadian Camping Association is launching #ThanksToCamp, a national platform developed to help promote the true impact of camp on the lives of hundreds of thousands children, youth and families across the country. Camp is more than just fun, but most people who have not lived through the camp experience might not know that...Until now! 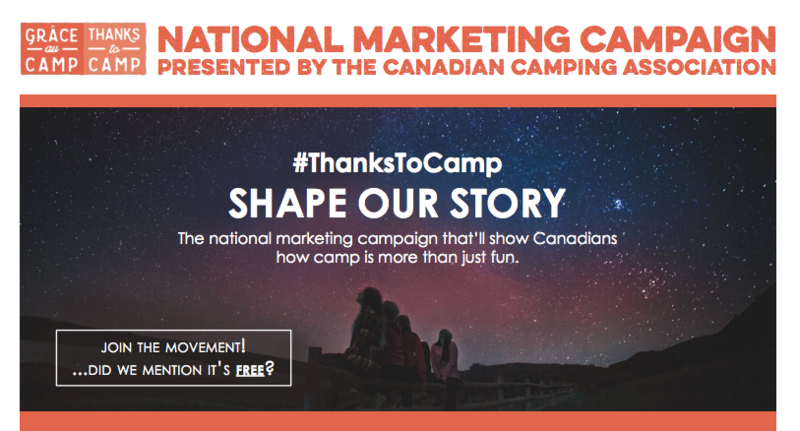 As the Canadian Camping Association’s first national marketing initiative, #ThanksToCamp will need your help to gather powerful camp stories from campers, staff, alumni, and parents. Visit www.thankstocamp.ca to "Raise your hand" and get more information about this awesome campaign!